Common Sense Media said it was a 5 star book! 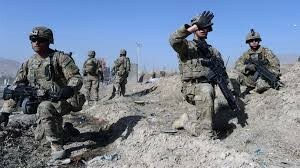 Our army is fighting and losing there life's for us. Richie and PeeWee grew into men. 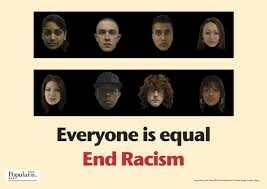 Everybody is equal no matter what skin color. Richie Perry, a young African-American soldier from Harlem who is in the Vietnam War. He learns what it is like in the real world and becomes a man. He learns how tough life really is and can be. 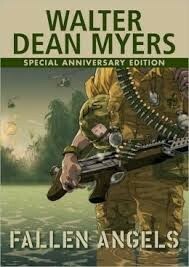 Caleb Phillips said " Best war book ever"
80% of readers said "great book!" Be like every other person and go out and read Fallen Angels today! !